Looking for more information on TSA? Here’s where you’ll find links to current information, competitive events information, recognition opportunities and much more. Thinking about a TSA Chapter at your school? 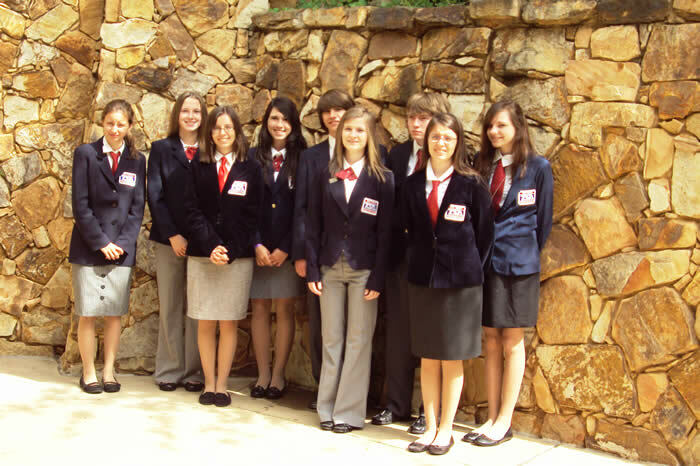 Check out this video created by our 2009-10 WV TSA State Officers.